At Coates & Warner we are proud of the range of products that we design and make. Each product has an individual story to tell; from its ethically sourced materials to being made right here in Britain. You can learn more about how our products are made, the materials we use and the product care below. 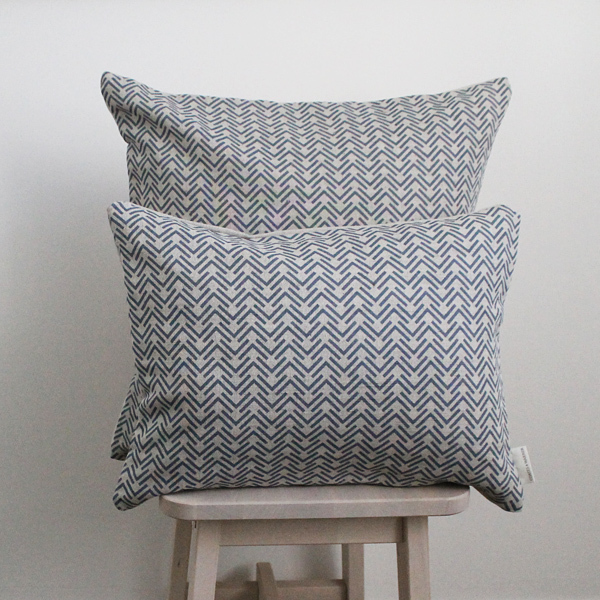 All of our linen and velvet cushions are made in Britain using high quality fabrics. Learn more about how our stunning cushions are made, their materials and care instructions. Our soy wax scented candles are lovingly hand poured into recycled glass jars. Each candle is packed full of fragrance to ensure it fills a room and are soot-free.